Chakra is a Sanskrit word that means wheel or disk. These are points in the body that are believed to be intersections between the physical and metaphysical planes of existence. The chakras are sometimes described as being shaped like a whirlpool or tornado or as spinning balls of energy. The chakras maintain the energy within a person’s body and imbalances and blockages to this energy can cause a variety of problems including difficulties with physical or mental health or spiritual issues. Learning about how the chakras work and how you can help to keep them healthy and balanced can help with these issues and prevent them occurring again in the future. 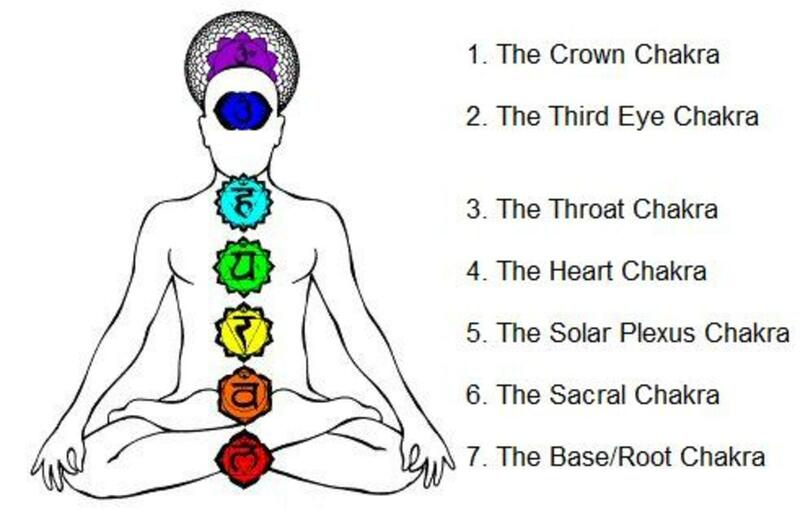 Each person has seven main chakras which are known as the root, sacral, solar plexus, heart, throat, third eye and crown chakras. These are distributed throughout the body and are affected by our thoughts, experiences and emotions. Each of our chakras draw in energy from the environment around it, process this and then send it back out. This can be useful to us or can draw in negativity from other people and places that we visit. 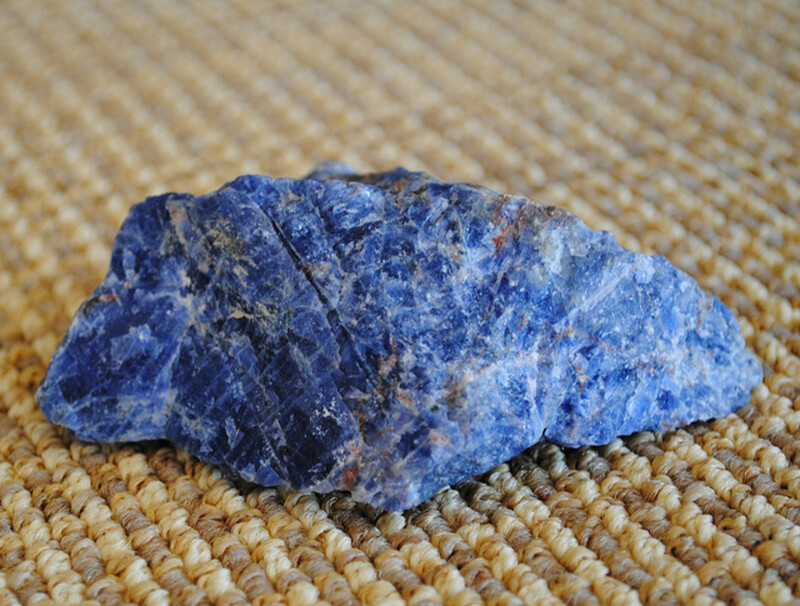 This can cause disruption in the chakra or stop energy from flowing freely throughout the body. As well has negative energy from our day to day lives the chakras can be affected by experiences in our pasts. This can include how we were treated as children, unresolved issues from previous lives and experiences gained from our friendships and relationships. Each of the bodies chakras and can be open, closed or at any point in between. It is also possible for them to become blocked. Once blocked, the chakra will be unable to function correctly in helping energy to flow around the body. This poor energy flow manifests as illness, disease and difficulties in physically, emotional and spiritual health. 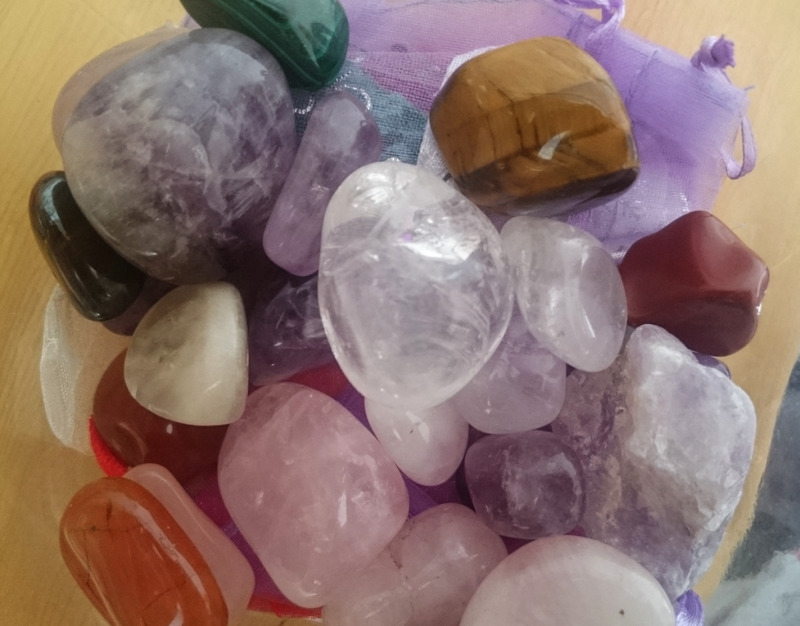 Fortunately this is a completely reversible state that can be corrected using chakra clearing and balancing techniques such as crystal healing, reiki and meditation. 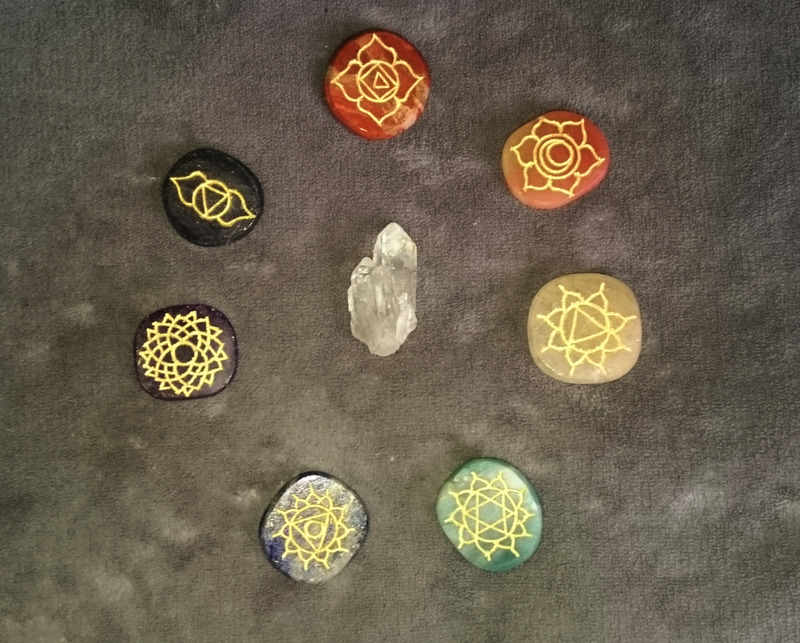 These techniques can be used at any time, not only once a chakra is already blocked. It is better to work with the chakras and prevent a blockage from occurring by cleansing them of negative energy before this occurs. Chakra balancing can be carried out on individual chakras as needed or you can carry out a full chakra cleanse and balance. This will clear each chakra of any problem energy and get them working together in harmony. 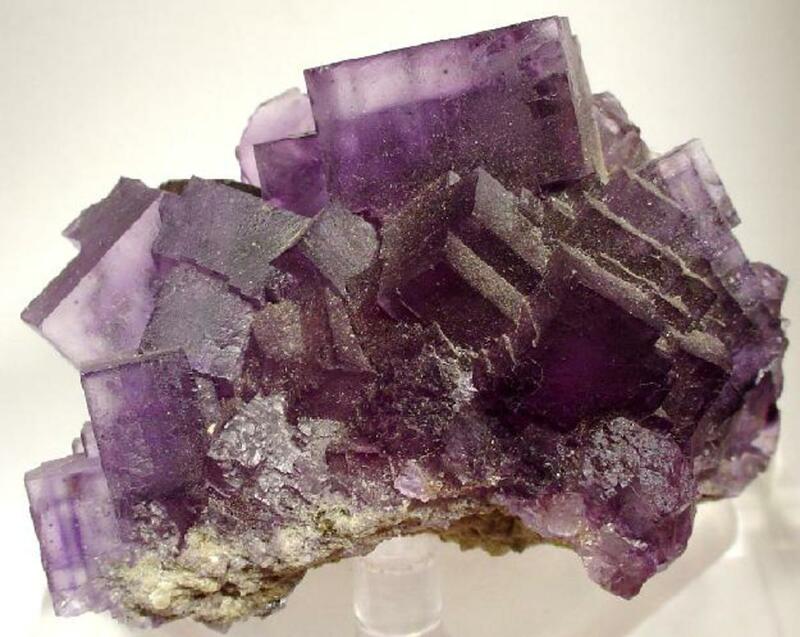 To carry out this exercise you will need nice crystals and around 30 minutes of time where you will not be disturbed. 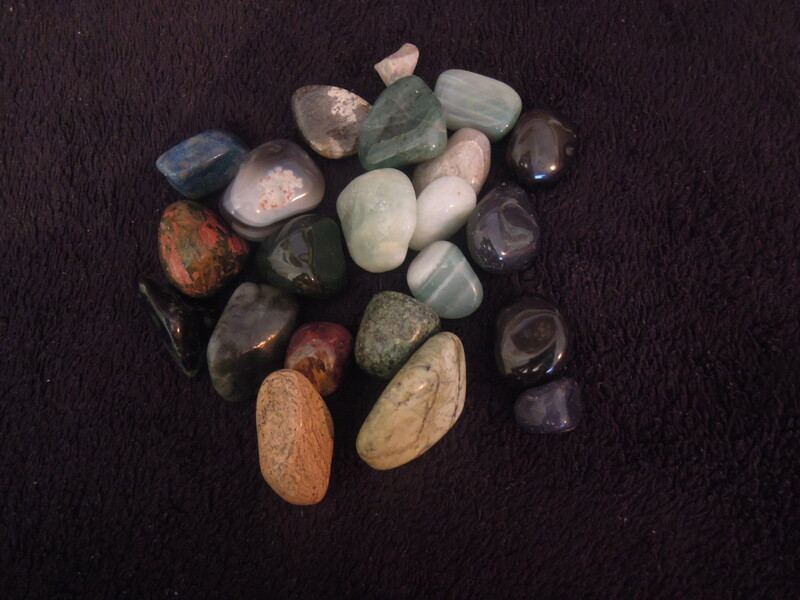 Feel free to use any combination of these crystals or too use stones that you feel personally drawn towards. You will also need two clear quartz crystals to carry out this exercise. Sit in a quiet room and ensure that you will not be disturbed for between 30 - 40 minutes. This can be on the floor or a bed or sofa; it does not matter as long as you are comfortable. 1. 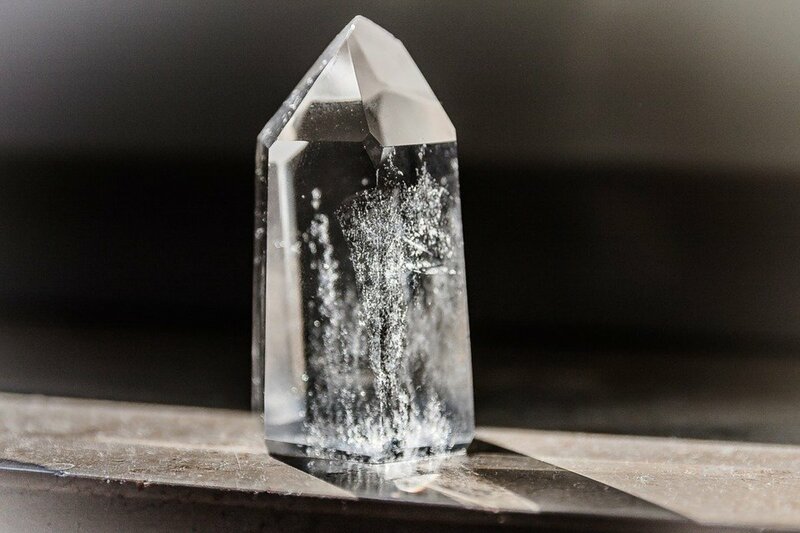 Place one of the quartz crystals just below your feet and lay down. You can use a pillow under you head if you wish. 2. Place the second quartz crystal just above your head. 3. Lay quietly for a few moments and become aware of the rhythm of you breathing. Take a deep breath and exhale slowly several times until you feel yourself beginning to relax. 4. Think about your motivation for carrying out this exercise. Do you feel or know that there is an issue with a specific chakra or are you carrying out this exercise to maintain a good energy flow in your body, for example. If there is a specific issue that has led you here you can think on this. 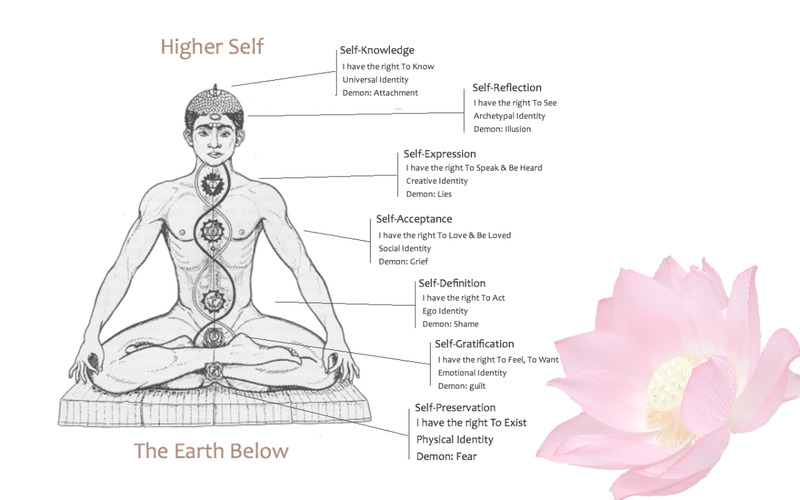 Now, starting with the root chakra, begin to place the relevant crystal on to each chakra in turn. These do not have to be positioned exactly to be effective. 6. 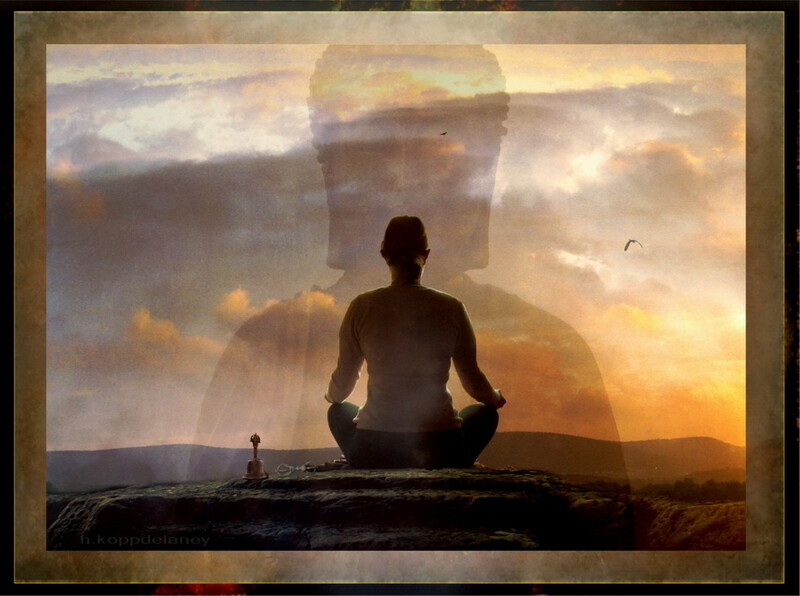 Once you have cleansed your crown chakra take a few minutes to relax and breathslowly and deeply. Now, in your mind’s eye see the coloured energies of the crystals flowing freely through your chakras and around your body. Continue this for several minutes seeing your body cleanse and refreshed. 7. 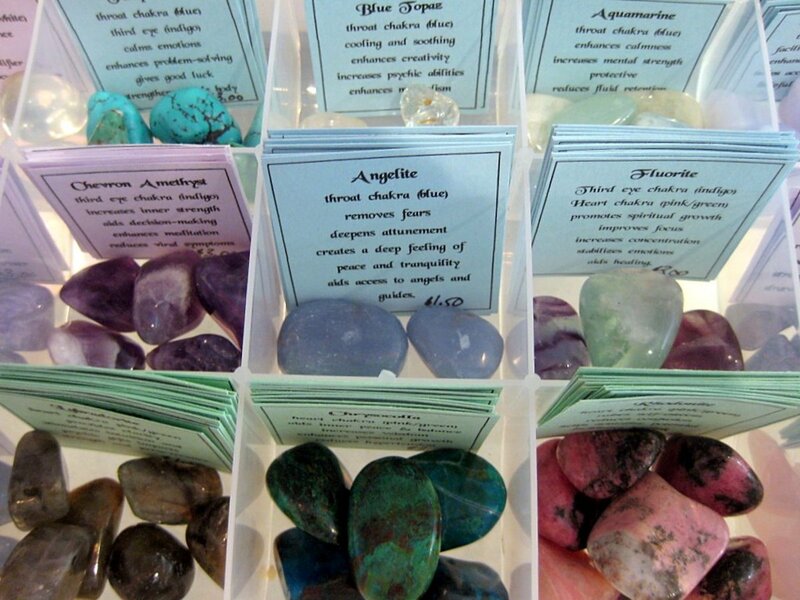 Slowly begin to come back to the room and when you feel ready remove the crystals ones at a time. 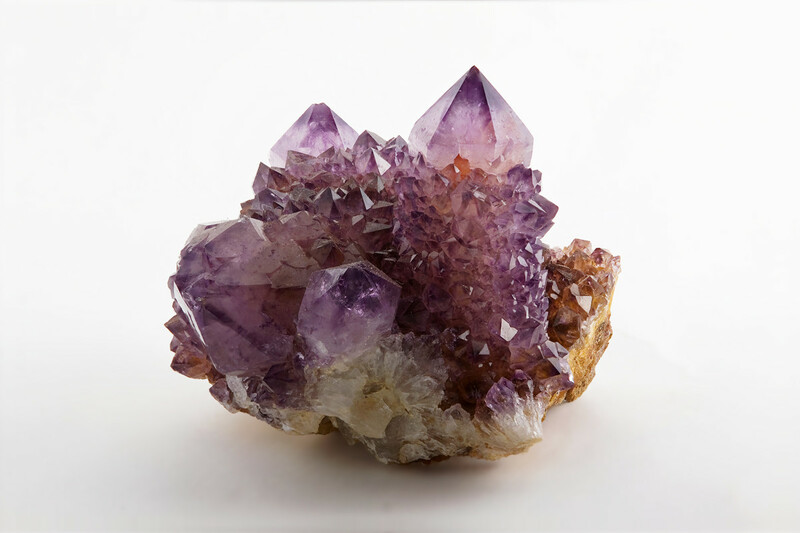 In your own time sit up slowly and also pick up the two quartz crystals. It is good practice to ground yourself by drinking a glass of cool water, walking barefoot outside or another method of your choosing. Once this is done you are ready to carry on your day as you wish. 8. It is important to remember to cleanse all of the crystals used in this exercise after each use. This is best done as soon as you can so that you do not forget or come to need the crystal again and realise it hasn’t been cleansed. 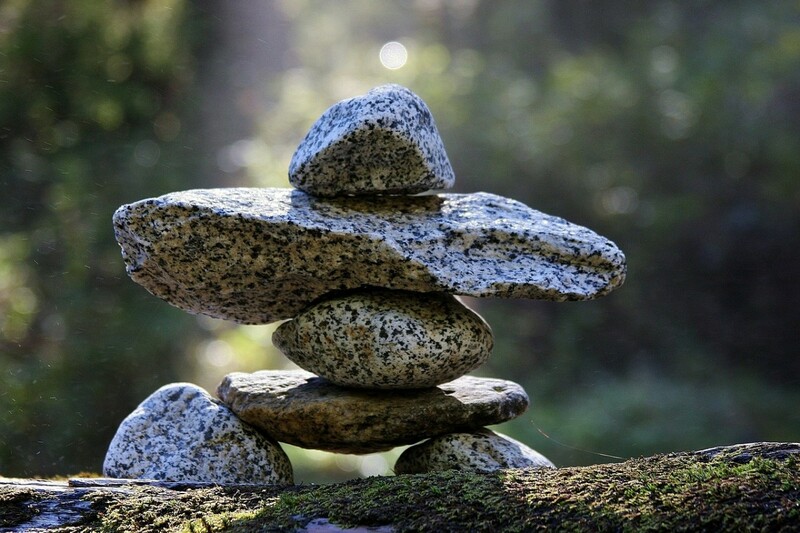 Use whichever method you are most comfortable with, for example leaving the stones in the moonlight or burying them in some untreated earth.